Plenty of room for every adventure. 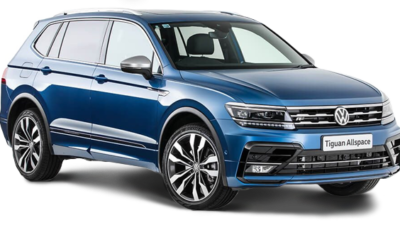 With its striking proportions, the new Tiguan Allspace exudes a powerful presence on the outside, and displays a masterful use of space on the inside. 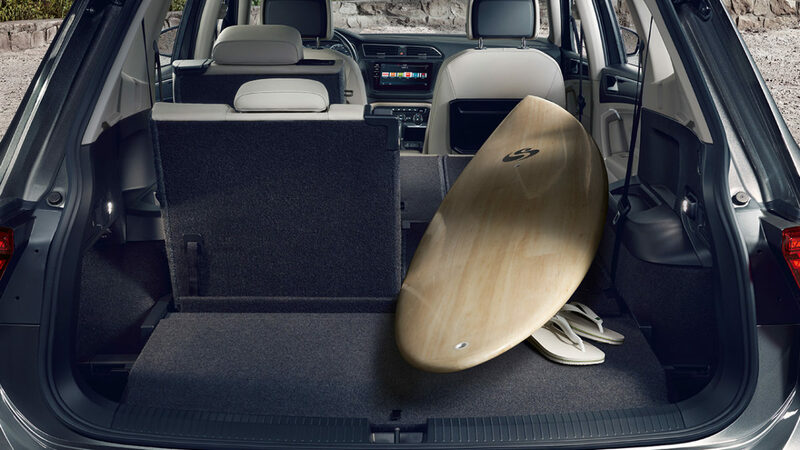 The mix of stylish design and practicality means you can bring even more with you on your next adventure. 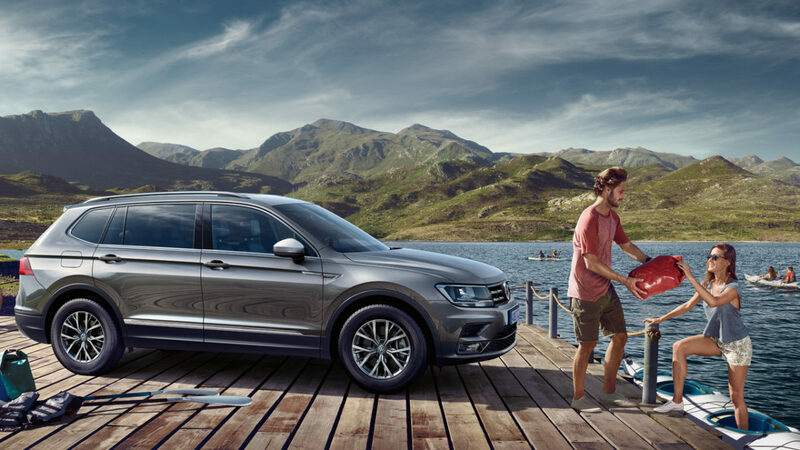 The 7-seater Tiguan Allspace allows you to customise your seating configuration for more people, or more luggage capacity – whichever your journey calls for. Both the back and middle rows fold completely flat, giving you a huge amount of space for those extra large items. 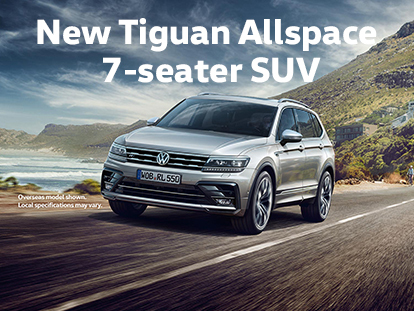 The new Tiguan Allspace sets the benchmark in terms of comfort, safety, handling characteristics and connectivity. 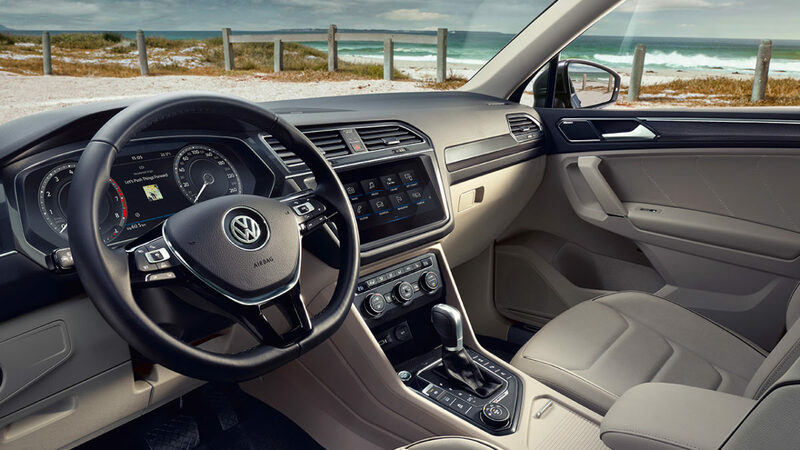 You’ll find a raft of innovative features to improve your driving experience, including Lane Assist functions^, three-zone climate control, optional Active Info Display*, plus many more.